Curved Winding Asphalt Road Represented By A Single Highway On White Background Representing A Clear Focused Strategic Trip To A Planned Destination And Journey. Фотография, картинки, изображения и сток-фотография без роялти. Image 10503691. Фото со стока - Curved winding asphalt road represented by a single highway on white background representing a clear focused strategic trip to a planned destination and journey. 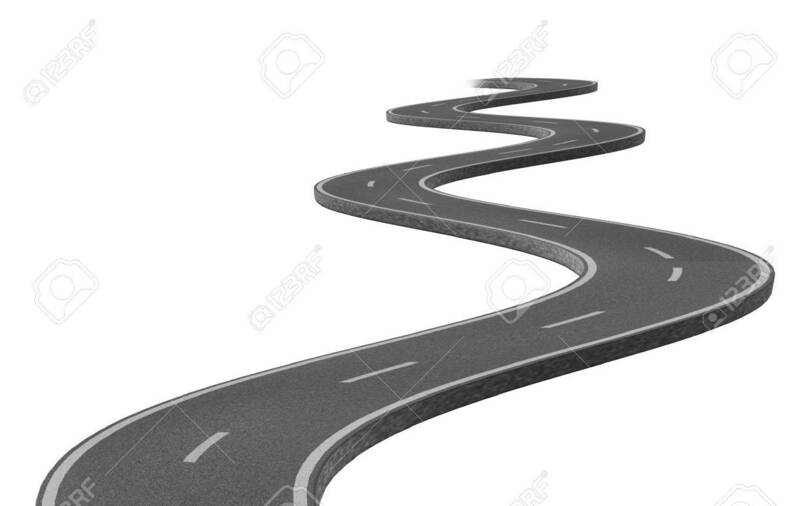 Curved winding asphalt road represented by a single highway on white background representing a clear focused strategic trip to a planned destination and journey.